The Big opening on the top of the keg. Fits Most Ball Lock Posts. Fits Some Keg Dip Tubes. Note: Most dip tube seals are not o-rings. This information is meant as a guide only. 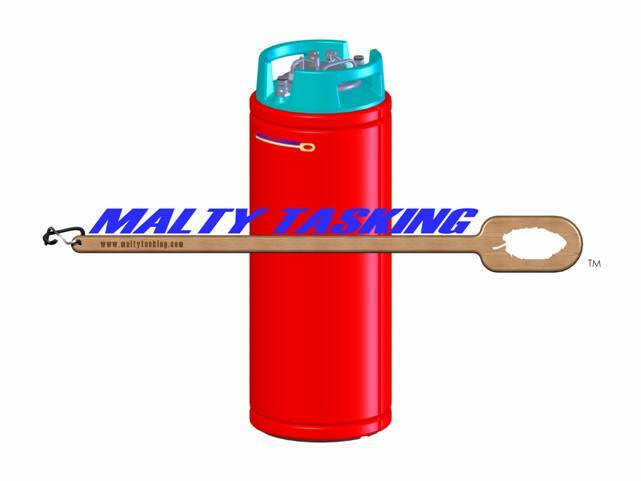 Malty Tasking, LLC is not responsible for what you do with this information.